Medata incorporated in 1975 as a company specializing in the field of medical cost containment for the workers’ compensation community. Founder, Constantine Callas, M.D., a physician and computer product visionary, developed software that automated medical bill review and made possible a product that remains at the heart of cost containment strategies today. After more than 40 years as the leader in the industry, Medata remains a family-owned business under the direction and ownership of Dr. Callas’ daughter, Elizabeth C. King, and her husband, Cy King. With the strong leadership of the executive management team, Medata continues to represent the principles the company was founded on by delivering innovative products and building strong relationships with our employees, clients and partners. 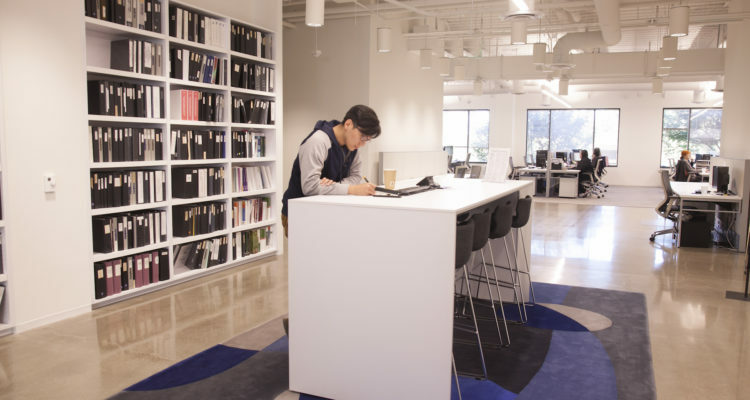 Medata prides itself on its experience and leadership in the workers’ compensation and auto liability industries and is dedicated to offering solutions to meet today’s needs and tomorrow’s demands. Dr. Constantine Callas begins the development of software to assist physicians in properly billing workers’ compensation medical bills. He realizes physicians are not interested in changing billing practices and turns his attention to the payer community. Medata is incorporated and the first medical bill in the nation is automatically reviewed for a California insurance carrier through Medata’s software! Medata expands outside of California to states that have a medical fee schedule. 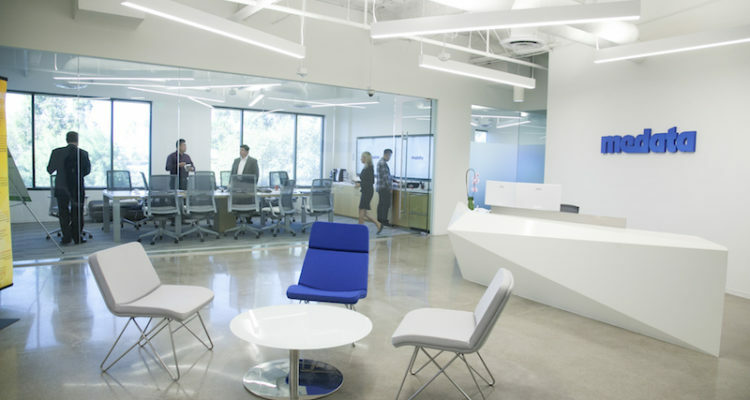 Medata goes live with the nation’s first software lease platform. Medata introduces a proprietary reasonableness database and becomes the first to review auto liability and non fee schedule bills. Medata hits 25+ million bills a year! 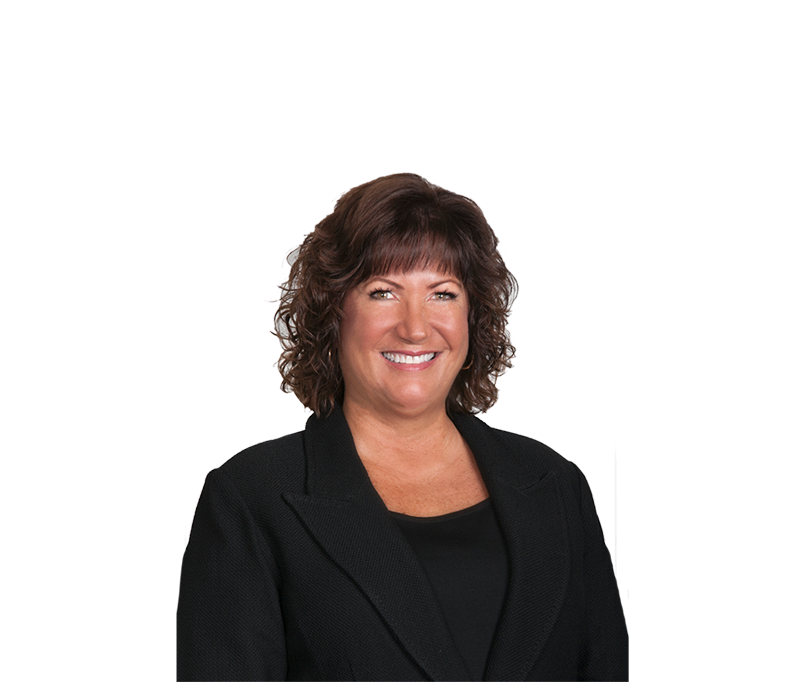 Elizabeth C. King assumes ownership and Cy King takes over as CEO. Together, they chart the new roadmap for the company. Medata names Tom Herndon president. Medata introduces the first product that integrates a medical bill review engine with document management in one application. Medata continues as the leading innovator in the cost containment industry. We are a family-owned and operated company with no outside investors. We answer only to our clients. We own and control the software. Our in-house development team allows for direct access to the software. We are committed to doing the right thing for our clients. We are proud our clients are all referenceable. Our people are the backbone of the company. Their knowledge and experience is unparalleled in the industry. Mrs. King has spent her life in the medical bill review business. At a young age, she began learning the depth of the product and industry, working alongside her father, Dr. Constantine Callas, who in 1975 originated medical bill review software at Medata. She has learned every aspect of cost containment with roles in production, operations, finance and management. Her responsibilities today include guiding the company through organic growth and acquisitions, while maintaining the relationship-centric culture of the company, in concert with the CEO and President. 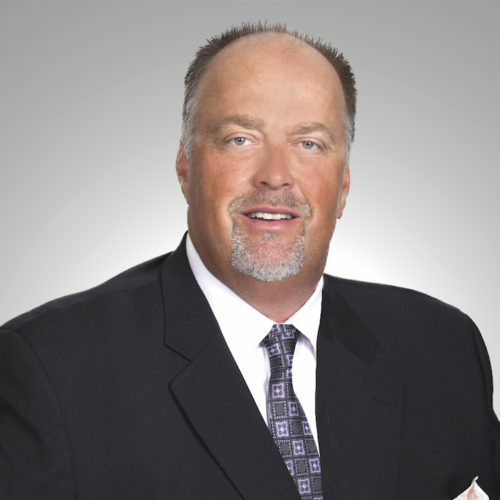 Mr. King has worked in the managed care industry since he started at Medata in 1989. 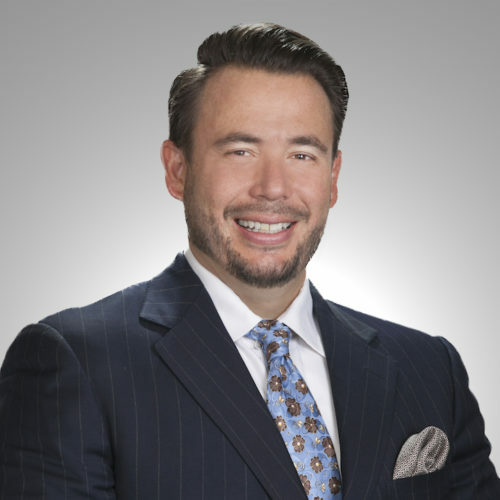 His career has included operational and performance experience in many different facets of the managed care industry, including operations, regulatory controls, sales and vendor services, as well as serving as an independent consultant for a period of time. In 2007, after a family transition in ownership, Mr. King rejoined Medata as CEO. A great deal of Medata’s success can be accredited to Mr. King’s proven leadership and managerial skills. 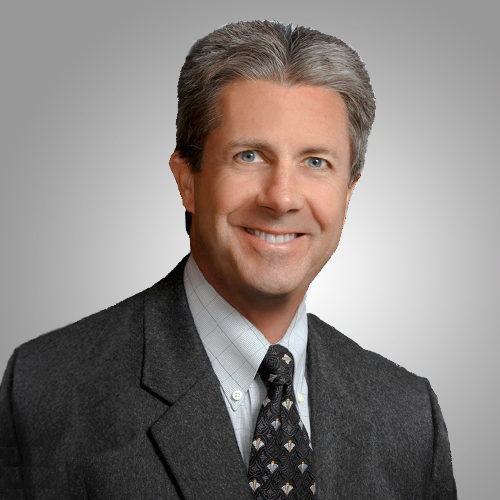 Mr. Herndon has held several executive positions within the health care, insurance and technology industries. Since 1997, his experience and expertise has spanned across multiple aspects of business management, including oversight of product support, development and delivery; compliance and regulatory affairs; quality assurance and project management. He joined Medata in 2009, directing the company’s operations and playing an instrumental role in its growth and profitability. Mr. Herndon holds a Bachelor of Science degree in Business Administration – Finance from Long Beach State University. Mr. Theis is responsible for managing sales and business development at Medata. 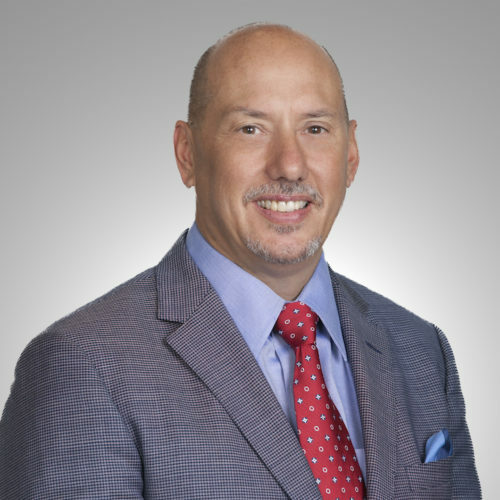 He began his career in the workers’ compensation industry in 1989 as a claims adjuster and has since held several executive level roles for some of the largest, as well as some of the smaller, but fastest growing, companies in the industry. Since joining Medata in 2007, he has played a significant role in the management and revenue growth of the company. Mr. Theis graduated from the University of Southern California with a Bachelor of Science degree in Public Administration. Mr. Fritz began his career in systems engineering, software development and systems integration in 1985. He has a broad experience base in both Windows, *nix platforms, and OS, including application development experience in a variety of high- and low- level languages. 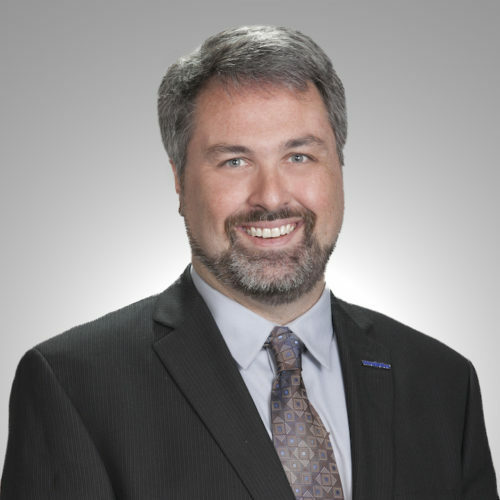 Since 1997, he has worked within the workers’ compensation and health care marketplace, including the positions of Director of Solutions Delivery, Vice President of Technology and Chief Technical Engineer. He joined the Medata team in 2008 and has since played an instrumental role in the design, implementation and architecture of Medata’s software. Mr. Joanou joined Medata in 2017 after serving as their outside CPA since 2008, bringing an extensive background in public accounting since 1987. Prior to joining the company, he was a senior partner for an accounting firm. He also sits on the Boards of Directors and Audit Committees throughout Southern California. Mr. Joanou oversees the accounting and human resource departments within Medata. His credentials include a Bachelor of Science in Business and Accounting from San Diego State University and his CPA designation in 1987. 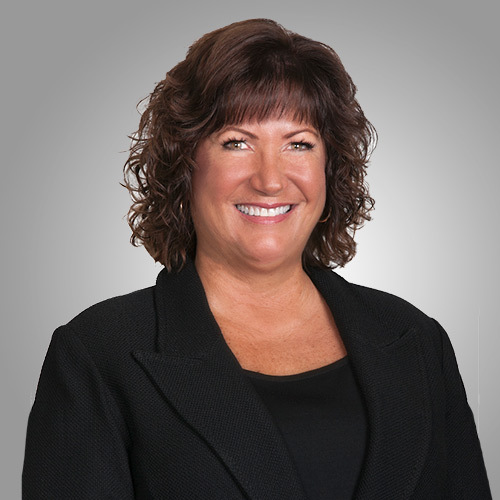 Ms. Henson brings extensive experience in sales and marketing to Medata’s executive team. 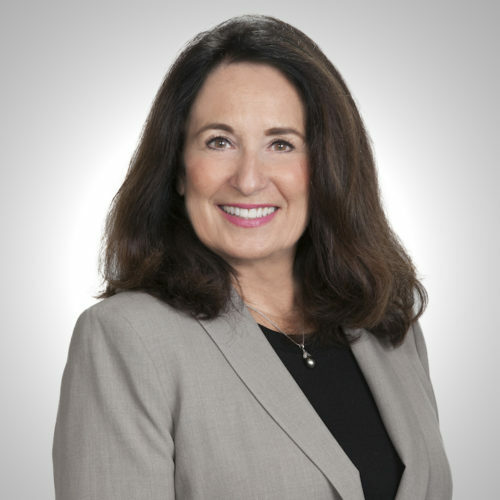 She began her career in workers’ compensation medical bill review in 1991 and has since held numerous positions managing business development and profitability, including Vice President of Marketing for three insurance products and a stockholder responsible for sales and marketing of a bill review company. She joined Medata in 2008 to contribute her industry knowledge and skills to another growing company with a great history in the market. "When my husband, Cy, and I took over Medata in 2007, our mission was to revitalize the business my father started over 40 years ago. The company meant so much to me and my family and we were committed to renewing our place as the leader in medical bill review. To do that, we needed a lot of smart, hard-working people to join us in this endeavor. We formed our executive management team and set out to hire the best the industry had to offer. That was ten years ago. We now have over 300 team members working together each day to provide our clients with world-class service. We are proud of the relationships we have built and the reputation we have earned."